It took me 30 minutes of flying & fiddling before I finally figured out why the XM radio wasn't working. The squelch was set too low on the copilot side. If it's too low, the XM cuts out even if there is no one in the seat and no headset plugged in. Duh. It's basically a digital writing board. Here you can see I used it to write down my IFR clearance. Press that top button and it erases itself. Way cool! No more post it notes scattered around the cockpit. Any pressure on the screen will write on it. Here I'm using a ball point pen with the point retracted, it's very readable in sunlight, though I haven't tried it at night yet. Not bad for $40 from Amazon! I see you have an iPad too. 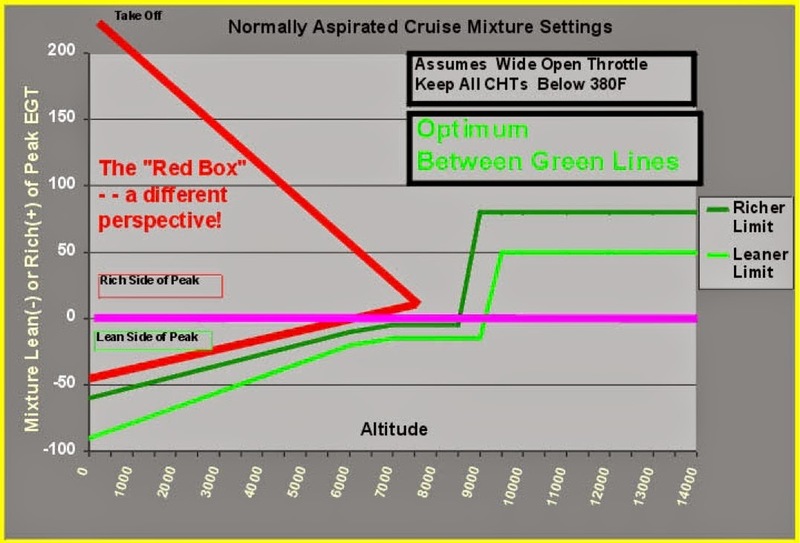 I'm giving serious thought to adding that in the cockpit as primary for IFR plates, enroute and my vfr sectionals. how do you like the iPad?